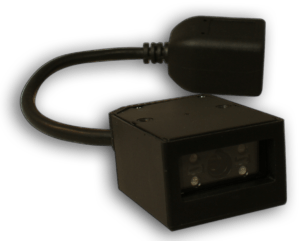 Compact and Multi-Purpose Fixed-Mount 2D Barcode Reader. 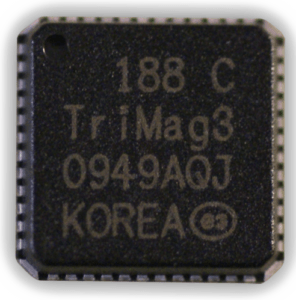 The TriMag chip provides three MagStripe decode channels in a footprint less than 6.5mm square. 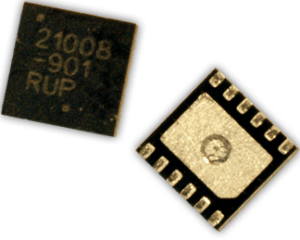 DualMag provides two Magnetic Strip decode channel in a very compact 3×3 mm QFN12 package. 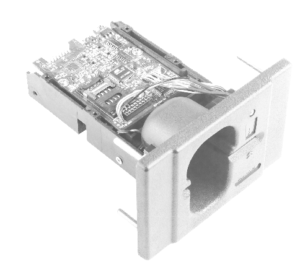 The Parallelogram Head Assembly is ideal for OEM MagStripe reading applications.